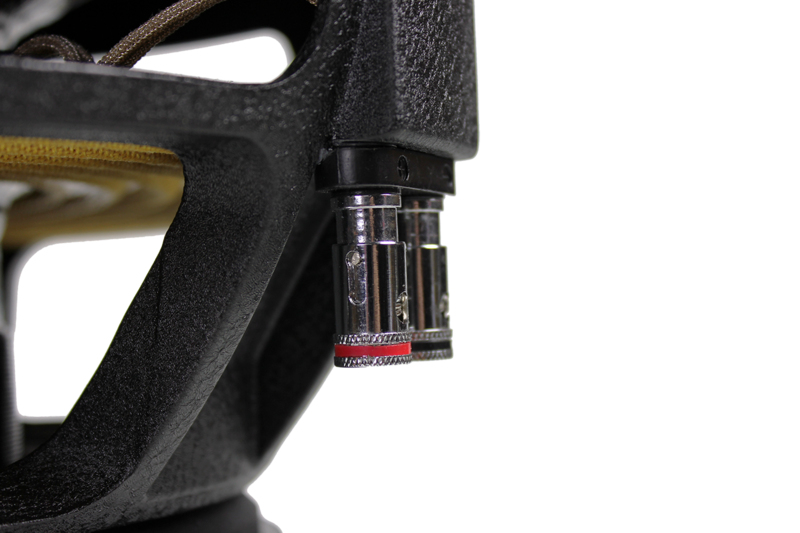 The 2017 OMEGA is the last word in brutality from Fi. 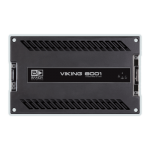 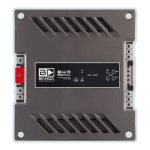 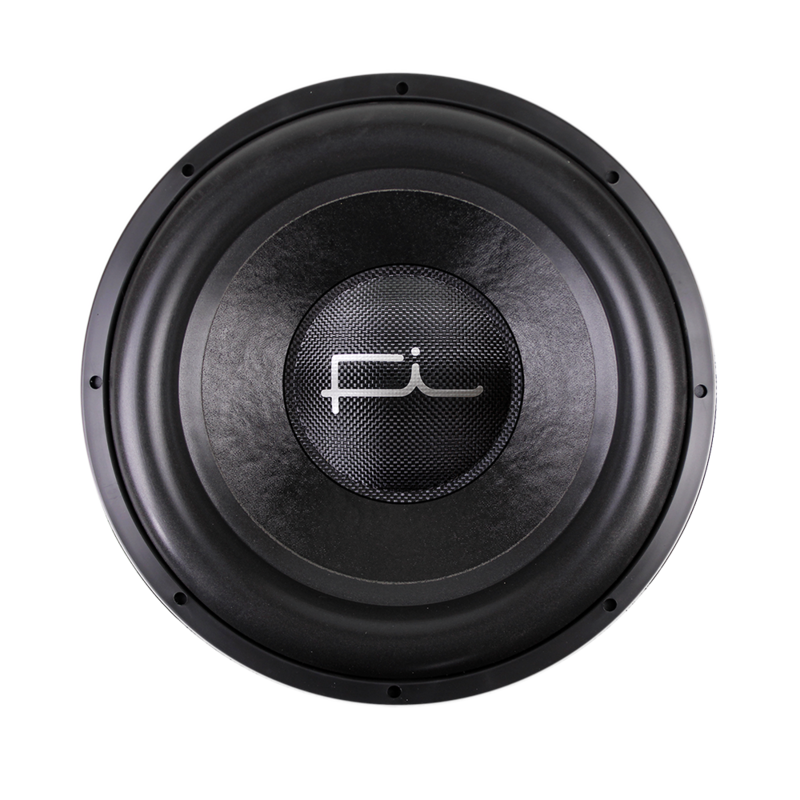 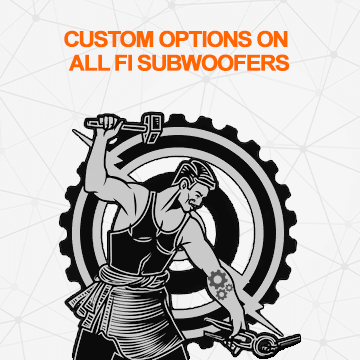 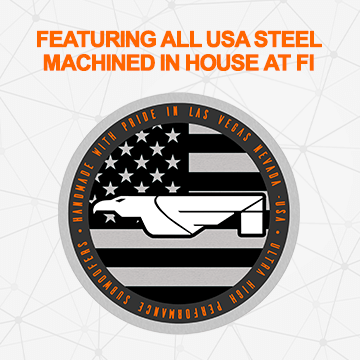 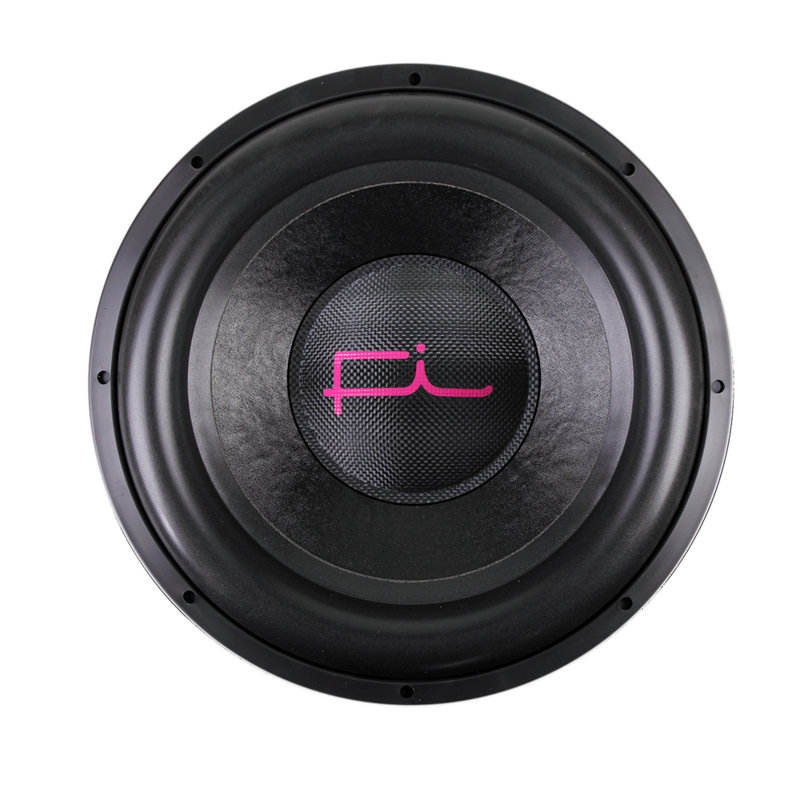 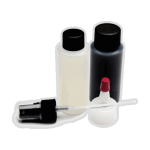 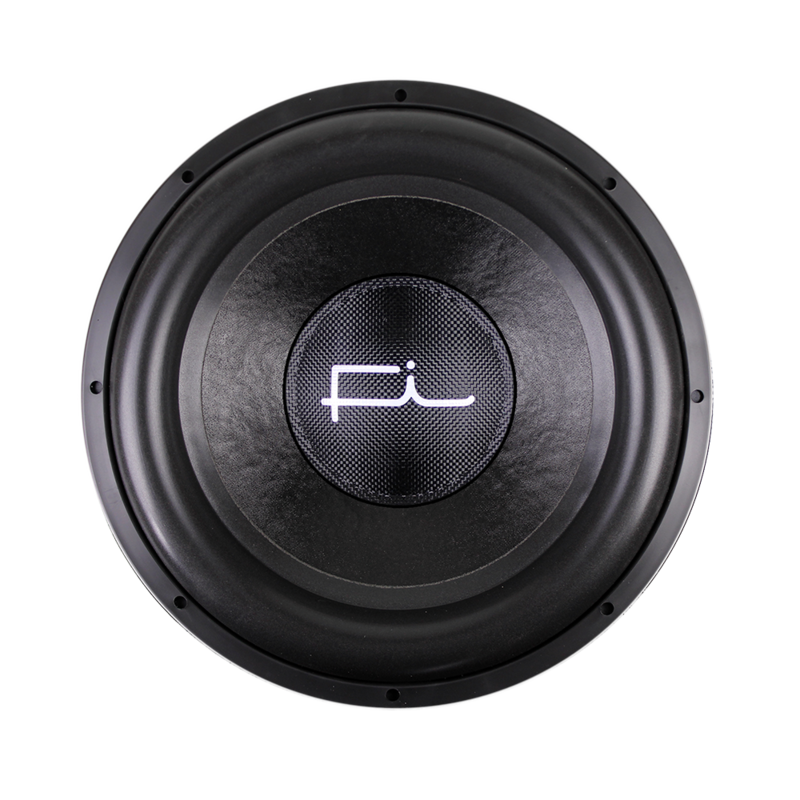 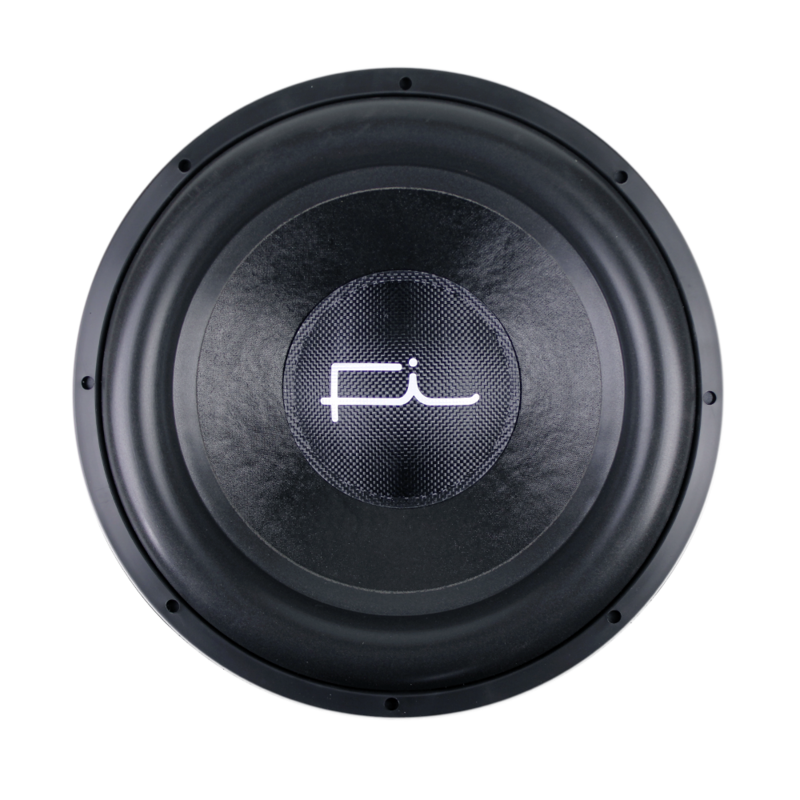 Starting with our very successful first sub in the Fi line, the Alpha series, we are now fulfilling the lineup with our new “Omega” series. 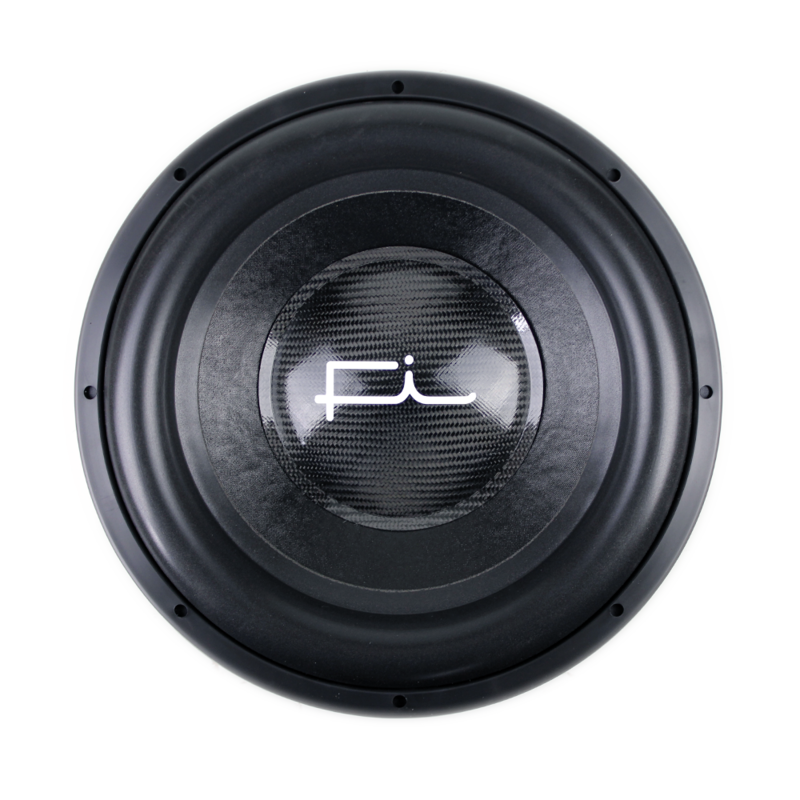 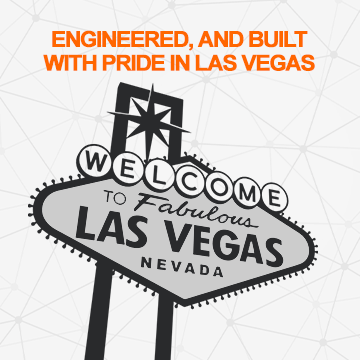 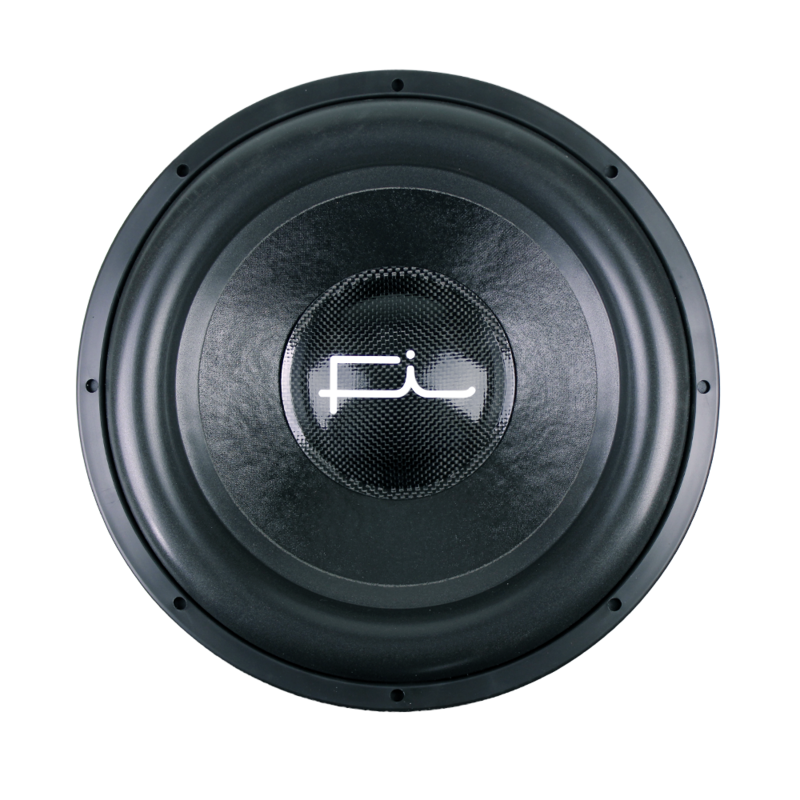 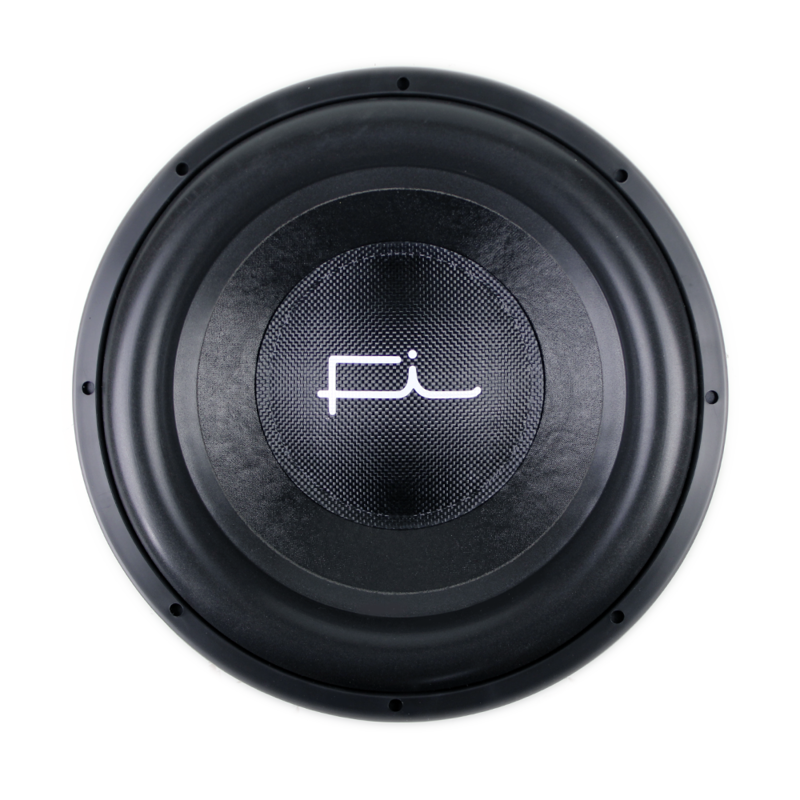 The new Omega series is the largest and most powerful sub in our complete line of subwoofers. 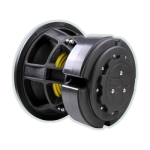 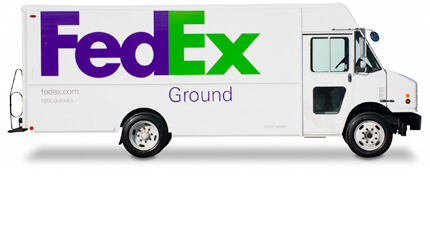 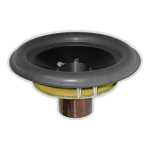 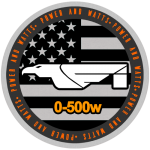 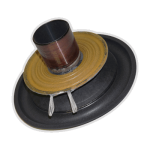 Featuring a 12.5” diameter split ferrite magnet design as the foundation it allows cooling air to flow through our mass 1/4” thick inductance ring. 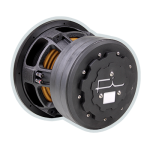 This inductance ring and the thermal mass it provides aids in reducing non-linearities in the coil as well as becomes the foundation for our new annular cooling system for the coil. 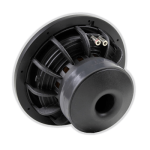 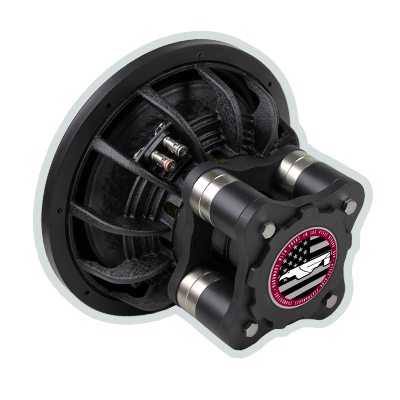 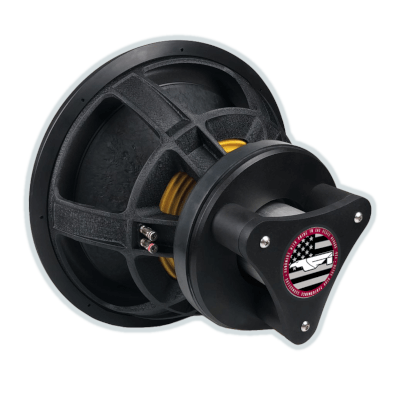 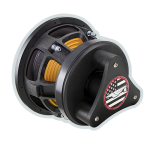 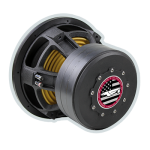 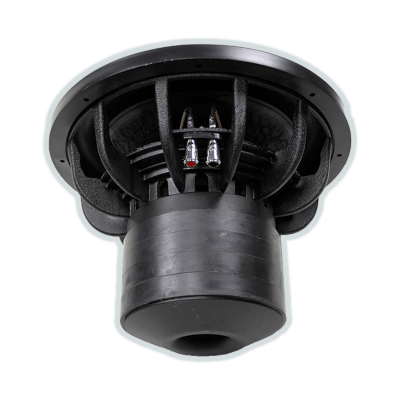 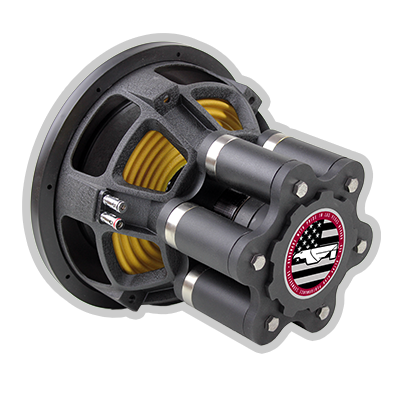 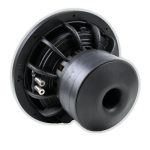 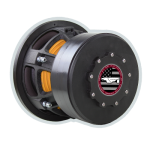 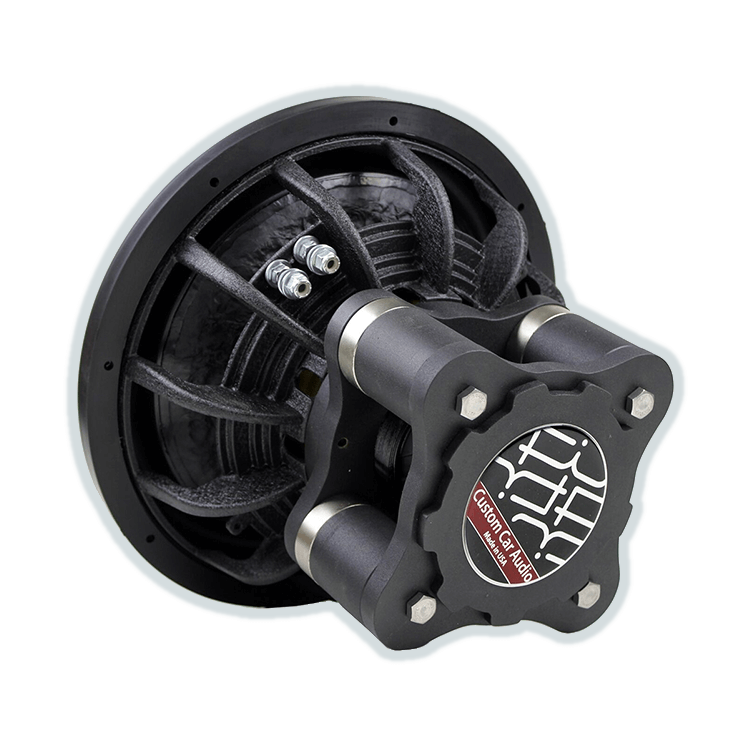 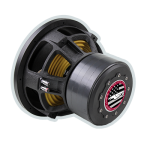 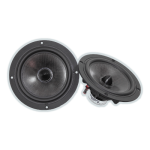 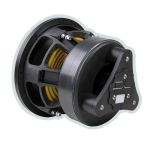 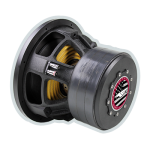 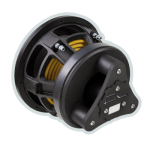 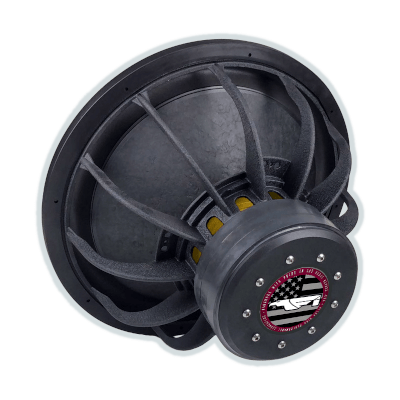 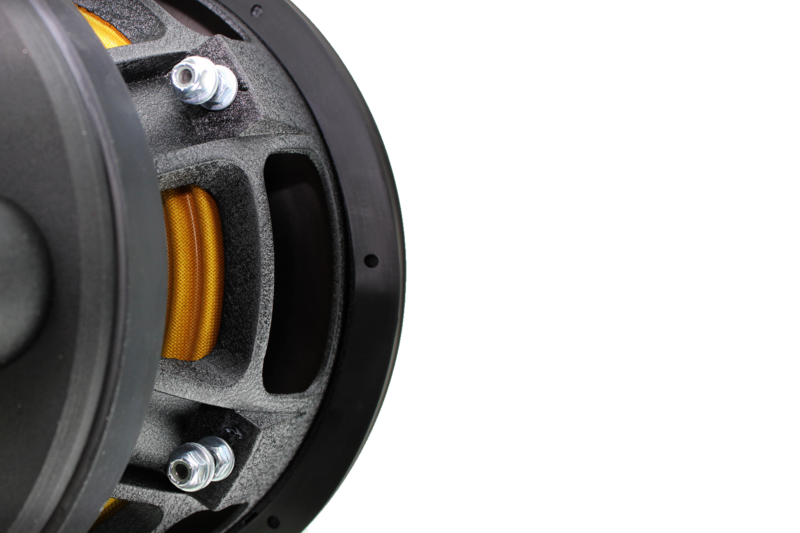 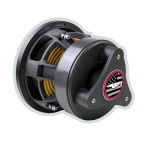 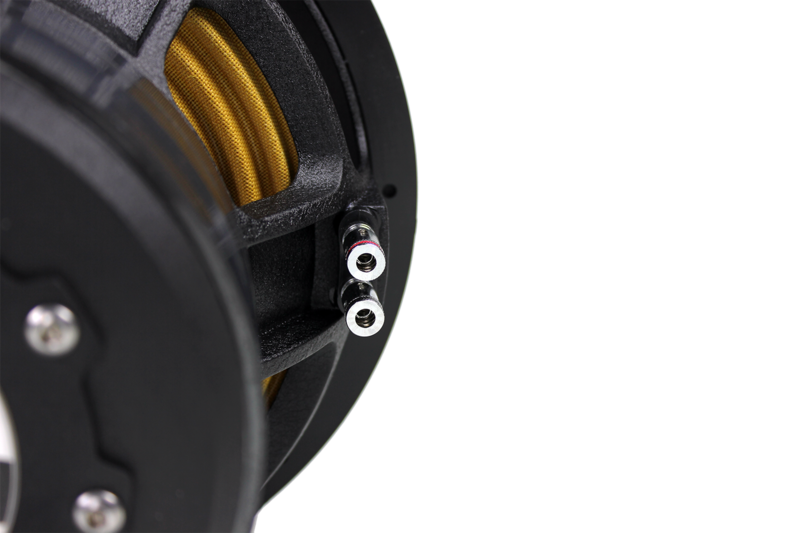 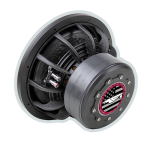 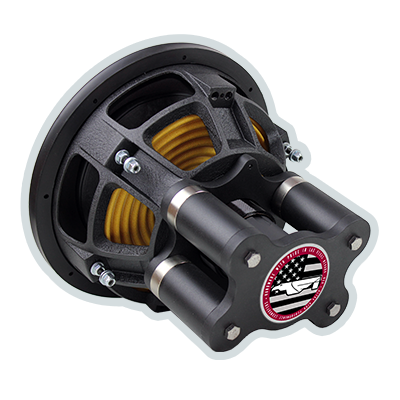 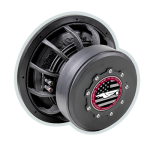 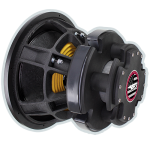 The 4” voice coil and upper motor geometry allow extreme Xmax and linear throw. 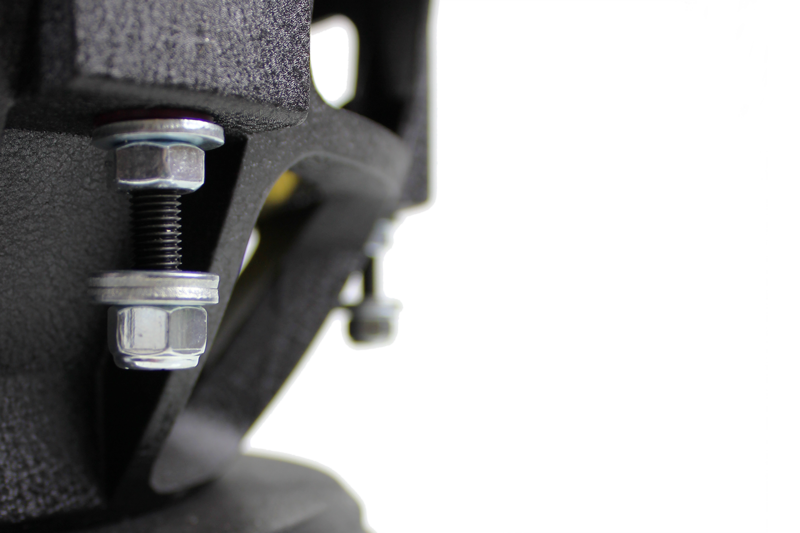 4,5, or 6 spider suspension are offered as options (TS Params are based off of standard 5 spider).